Tadah! Here comes the second birthday giveaway. Since my last Kawaii Box giveaway got so much love, I thought you'd appreciate another one. 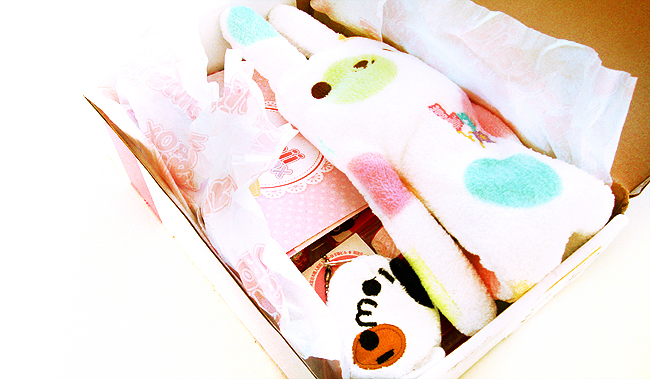 On the pictures you see the October Kawaii Box, if you are the lucky winner, you'll get next month's surprise goodies. The giveaway is open internationally, all you need to do is to enter in the Rafflecopter giveaway at the end of the post. In case you are new to Kawaii Box: It's the cutest monthly subscription box, bringing 10 to 12 handpicked items from Japan and Korea right to your doorstep, no matter where you are. 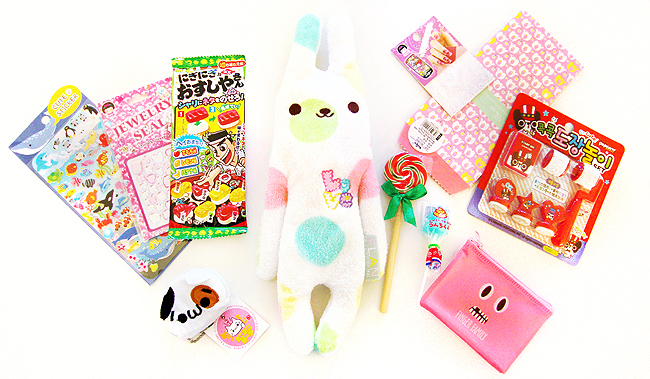 The Kawaii Box can contain toys, sweets, stationary and beauty items. This is already my second box, but the anticipation was just the same. From the first moment I opened the parcel, I knew this one is going to be fun. 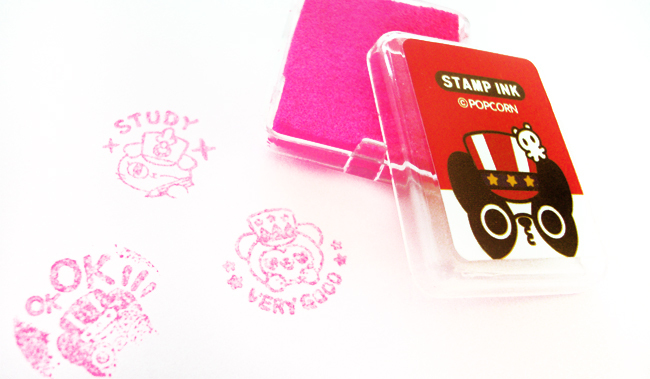 I loved the cute stamps and the fluffy plush that can be used as a case best. 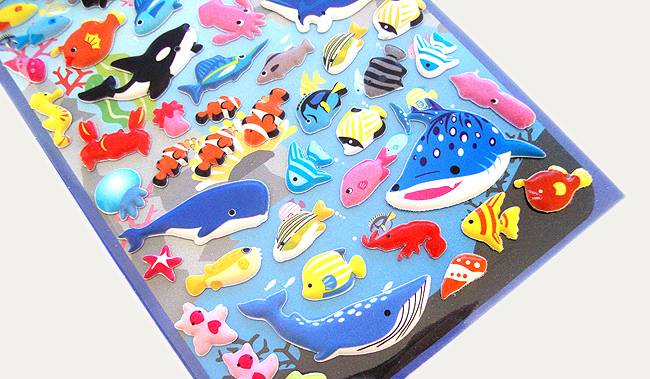 I'll use the gift bags for little Christmas goodies and the stickers to decorate post to my godchild. If you like surprises as much as I do, you should try the Kawaii Box. 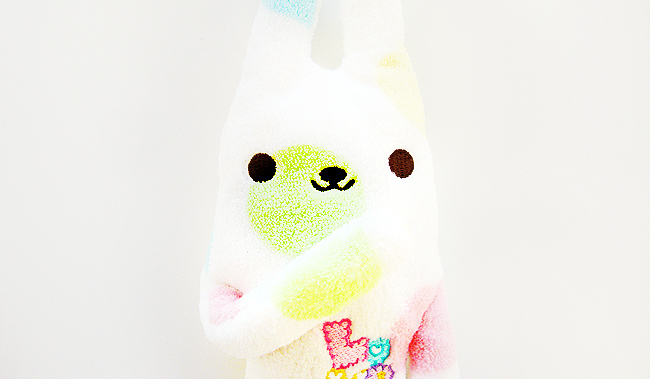 For all Christmas elves: In case you need a gift for a kawaii friend, this is a perfect idea. Good luck to all who enter my giveaway! The items do look very cute.